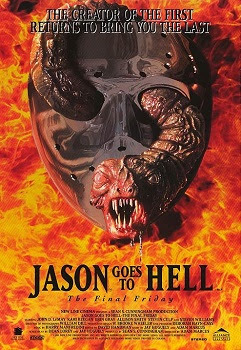 Jason Goes to Hell: The Final Friday was released on August 13th, 1993. 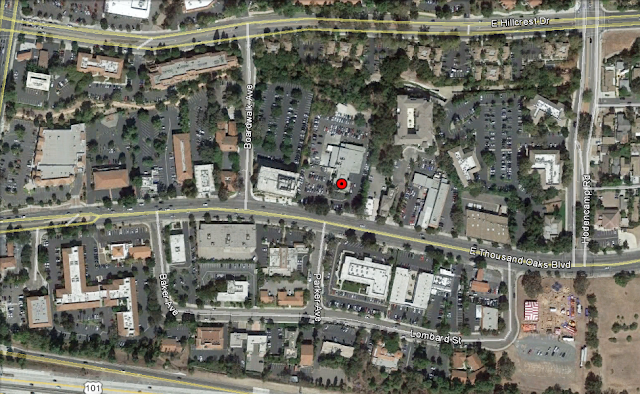 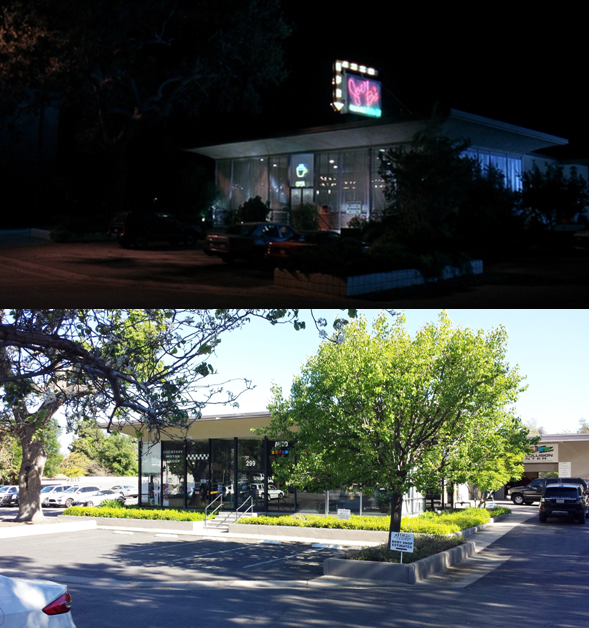 Filming locations include Canoga Park and Thousand Oaks, CA. Thank you for sharing this, Andrew! 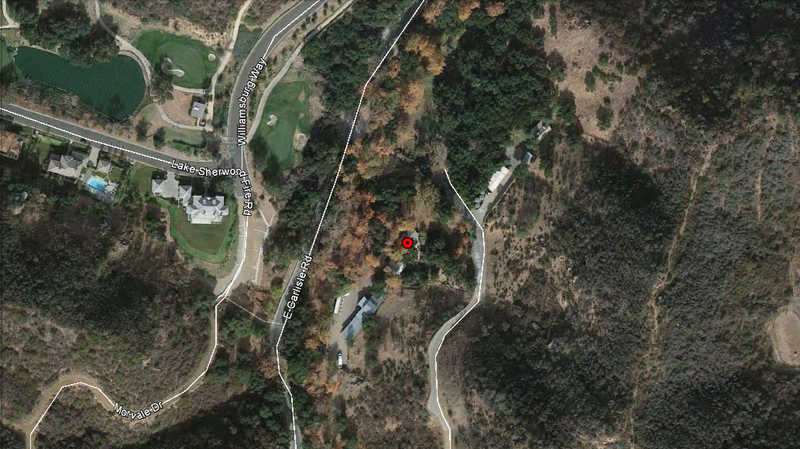 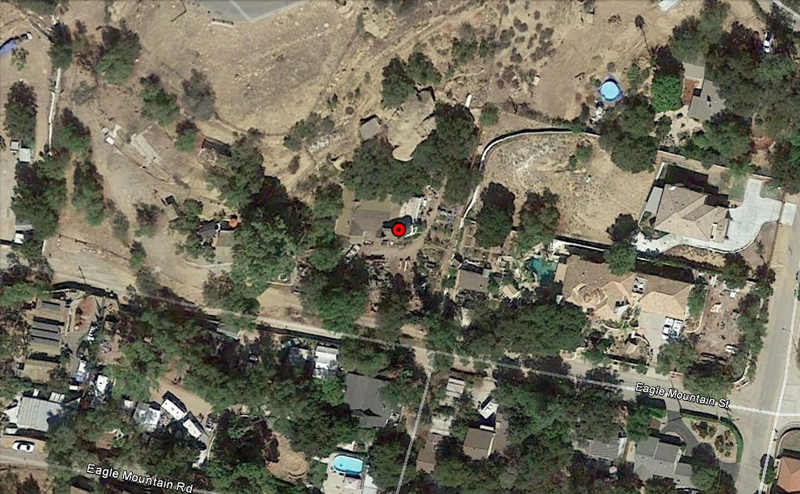 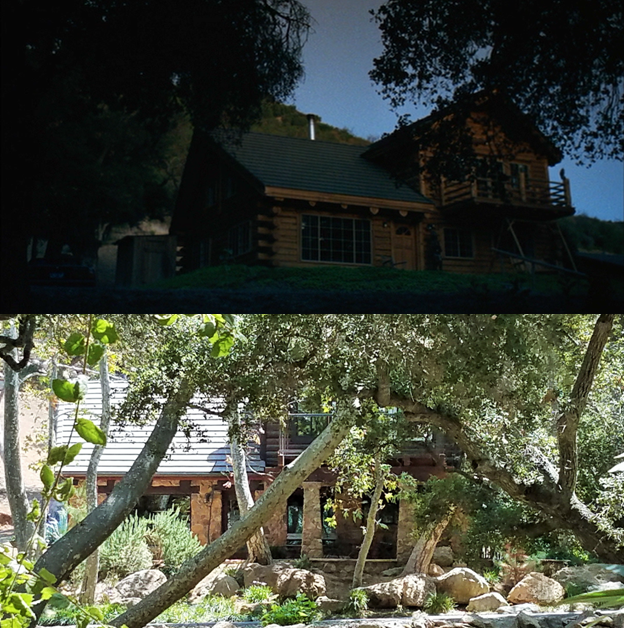 Just spotted the cabin (Canyon Ranch) in an episode of Sons Of Anarchy. 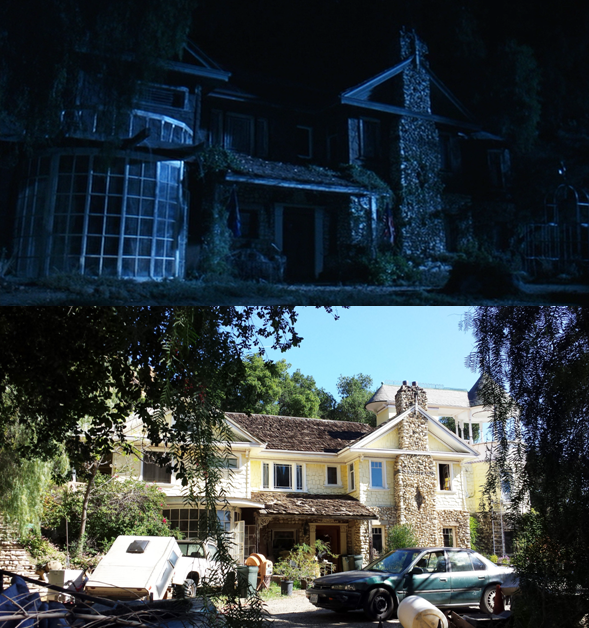 Season 6 Episode 6.